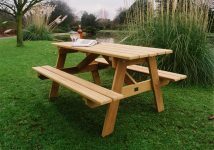 Durability is also a crucial characteristic for a picnic suite, as it must withstand not only the rigours of the weather but also the attentions of boisterous youngsters. 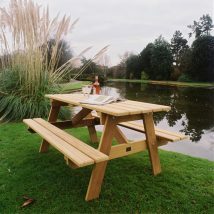 The Driffield picnic suite fulfils this requirement perfectly. 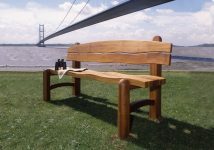 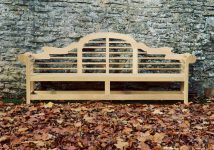 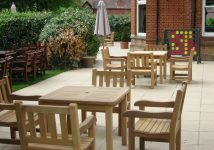 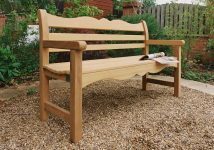 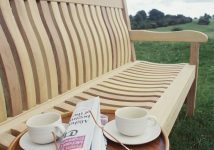 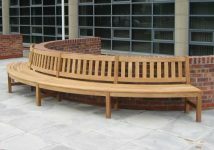 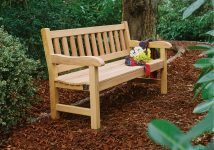 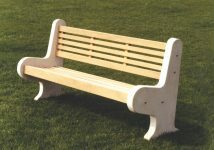 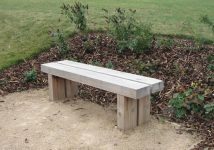 A heavy-duty suite, sturdily constructed from durable hardwood or pressure-treated softwood, the Driffield is ideal for use in public areas, where high strength is vital. 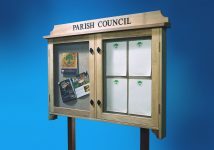 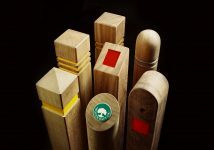 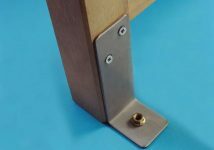 All cross-members are securely fixed, then reinforced with galvanised steel bolts for extra security. 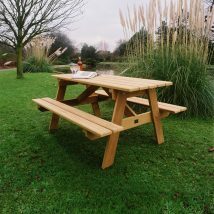 All picnic tables are supplied fully assembled, unless otherwise requested. 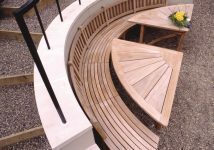 A parasol hole is optional, and the suite is also available with an extended top for convenient disabled access. 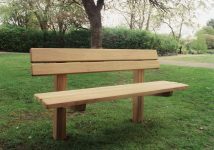 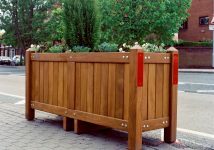 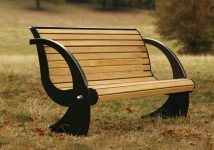 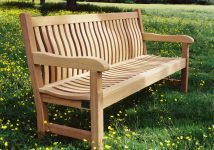 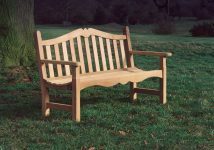 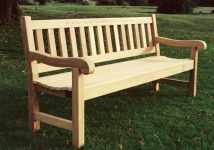 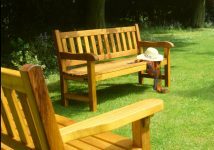 As with most of Woodcraft UK’s furniture, the Driffield can be effectively secured to either hard or soft ground, using stainless steel brackets, supplied on request. 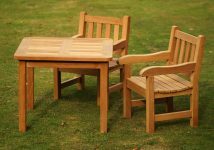 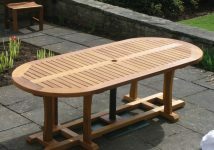 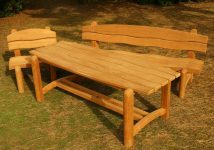 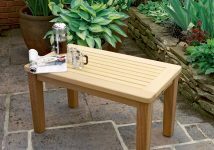 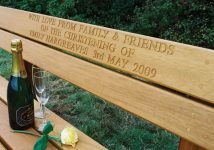 The Driffield hardwood picnic table also serves as a perfect outdoor wooden garden table, home patio table, wooden parasol table and outdoor wooden pub dining table.